What are the arguments against the legal right to die? There are few arguments about health and medical care that are as divisive as whether or not people should have the right to die when they choose to intentionally and by their own hand end their suffering and pain with death. The arguments are ideological, based on many important aspects of civility: the law, religion or spiritual beliefs, ethics, and social mores. Opinions vary based on personal experiences, belief systems, age, culture and other aspects of humankind that influence how we think about any important aspect of life. Before making your own conclusion, research both the pros as well as the cons, many of which are listed here. When available, evidence or statistics that support or contradict the following statements are found in parentheses. Con: Aid in dying (physician-assisted suicide) violates the Hippocratic oath. Con: Doctors make so many mistakes that the patient may not really be suffering, or could be cured if instead he or she got a second opinion or different treatment. Con: A patient’s pain and suffering can be relieved through palliative care. Con: Choosing to take one’s own life demeans the value of human life. Con: Many religions prohibit taking one’s own life, believing that it is against God’s (Allah’s or another deity’s) will. Con: Allowing patients, by law, to choose death is a slippery slope; it will lead to abuse of the system and legalized murder. Con: Pressure from insurance and other payers may result, meaning doctors will be forced to help patients die. This is another slippery slope argument. Con: Taking one’s own life reduces the chances for miracles and possible recovery. Con: Unethical doctors will help patients die for the wrong reasons. Con: Euthanasia has been legal in the Netherlands since 2002, and some experts say that this is the reason there is little palliative care available. 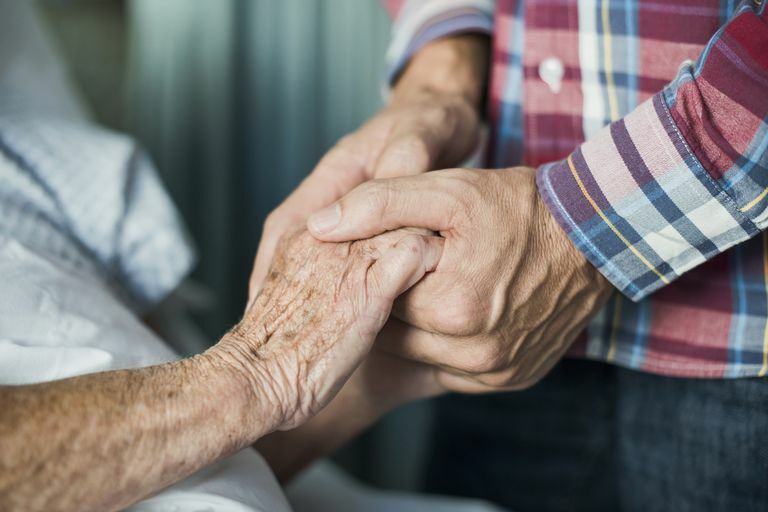 Those who are against the right to die use this argument to say that if the right to die becomes prevalent in the United States, then palliative care will no longer be available. Con: The cost of care should not enter into the right to die arguments. You cannot equate money with human life. Con: Living wills are all that is needed to provide death with dignity. People do not have to take their own lives because their death will be protected by legal paperwork.